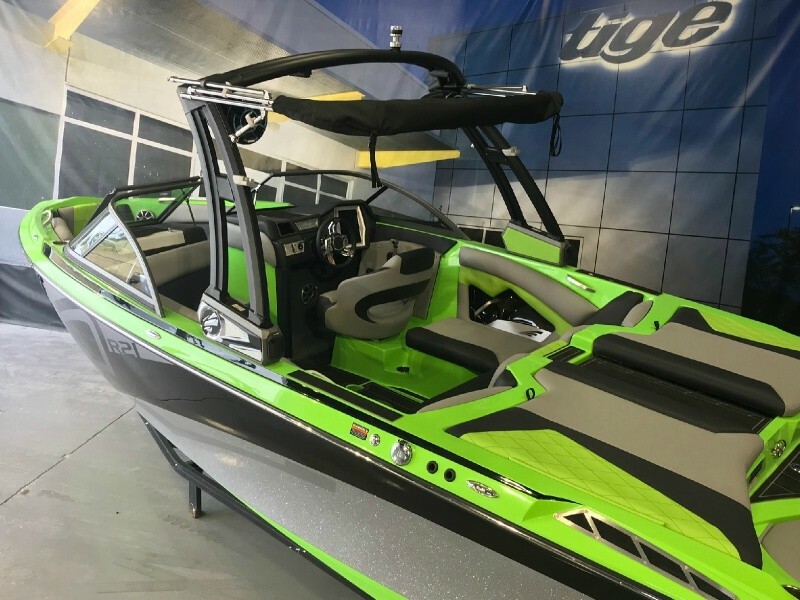 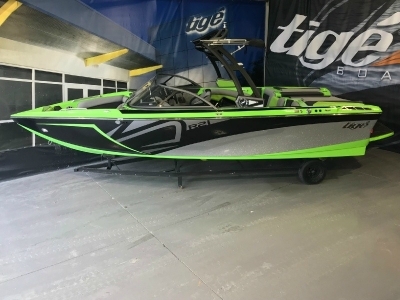 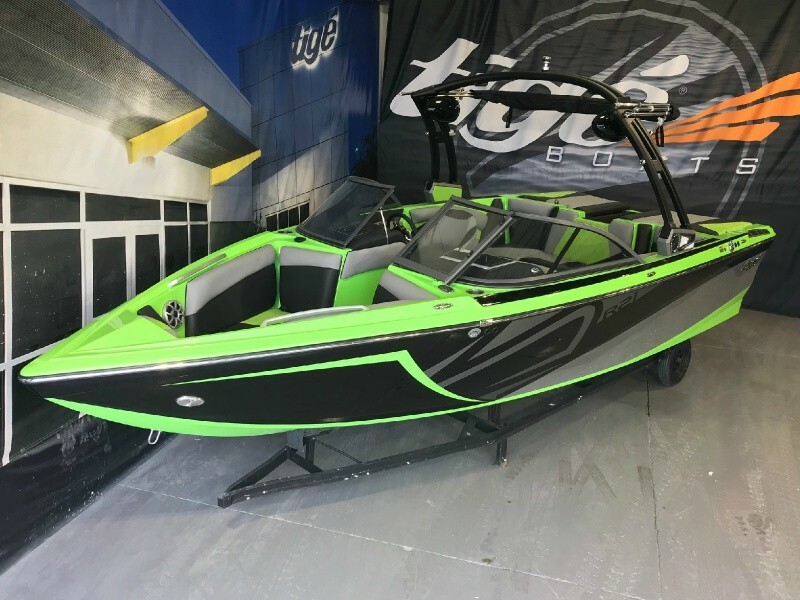 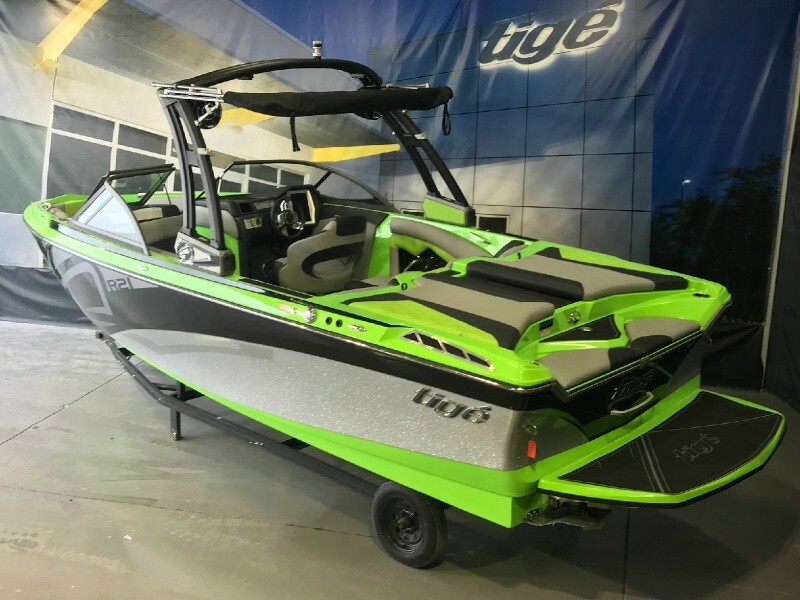 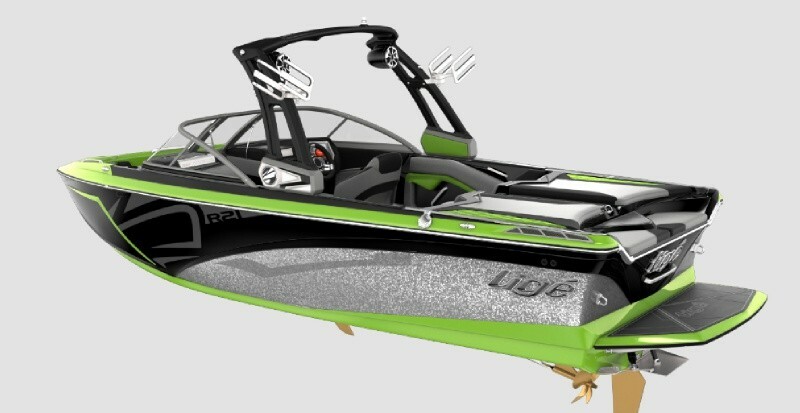 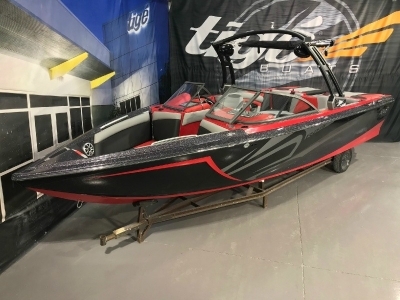 "EVERYTHING ABOUT THE PURCHASE OF OUR TIGE R21 WAS GREAT. 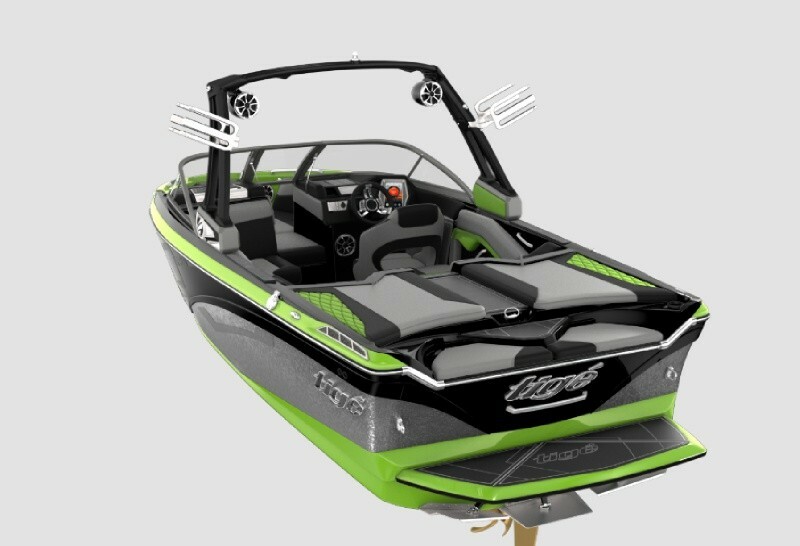 WE LOOKED AT OTHER MANUFACTURERS, BUT COMPARING QUALITY OF THE BOATS AND THE DEAL WE GOT ON THE R21- THERE REALLY WAS NO COMPARISON. 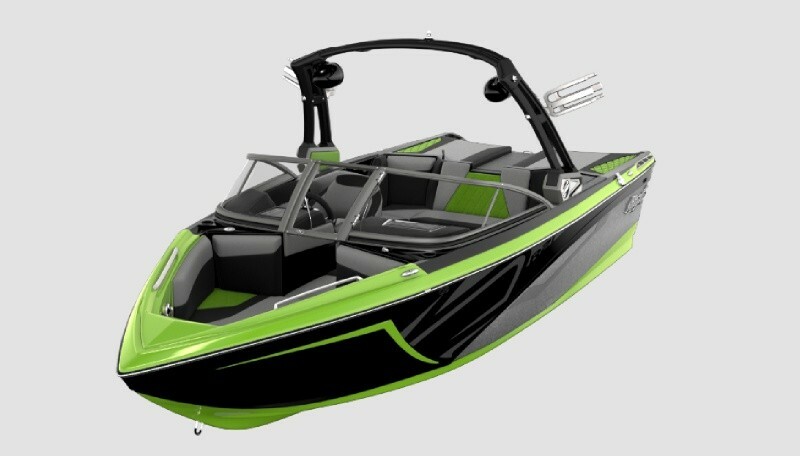 gREAT EXPERIENCE ALL THE WAY AROUND."